 At Lake Norman Fitness Specialists, small group exercise and fitness classes are an extension of our personal training with the added motivation of fellow training partners. Take part in deliberate workouts focused on resistance, metabolic conditioning, weight loss, strength training, and mobility. Your group is a team and we are your coaches. We make sure your form is correct during the set and give you strategies for proper form before and after class. It is important to repeat exercises in order to improve. We infuse creativity into our classes, altering the flow and design of each class so you can advance without getting bored. We want you to redefine your self-imposed limits. You will be amazed what your body can accomplish. We want to help you make progress — be ready for a challenge. We get out of the box. Each workout is designed to be scalable. If you need to modify an exercise for any reason, we have options to scale it back or increase the intensity. 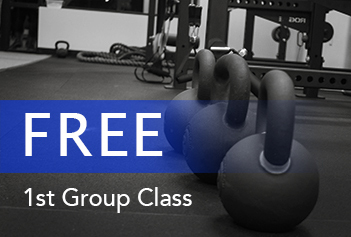 Get your 1st group fitness class free! JOIN OUR GROUP TRAINING FAMILY.